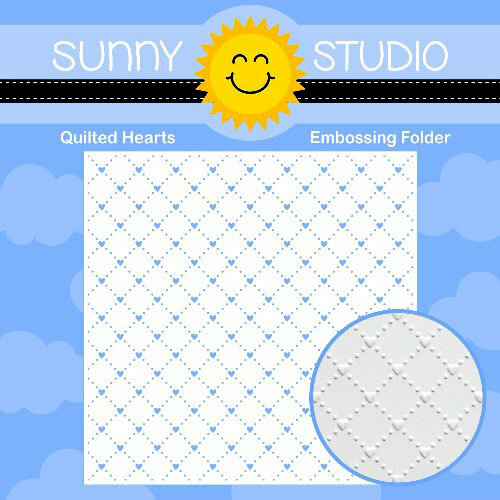 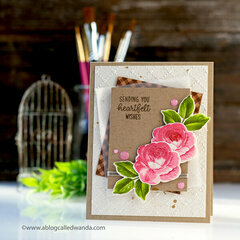 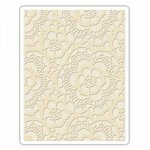 Add texture to your next paper craft with the Quilted Hearts Embossing Folder by Sunny Studio Stamps. 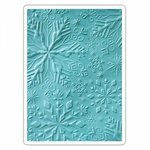 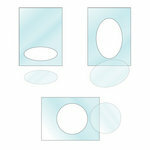 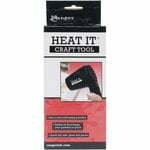 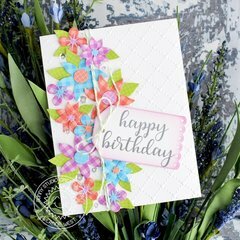 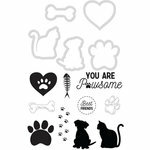 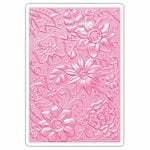 The package includes one 6" x 6" embossing folder that is designed to be used with a single sheet of cardstock and is compatible with most die cutting machines (each sold separately). 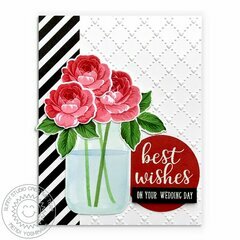 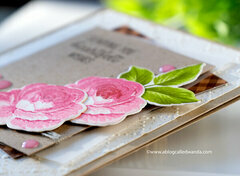 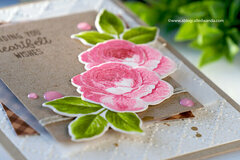 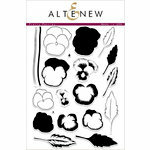 Sweet embossing folder for my baby cards.